5200MHz DRAM is on the horizon! 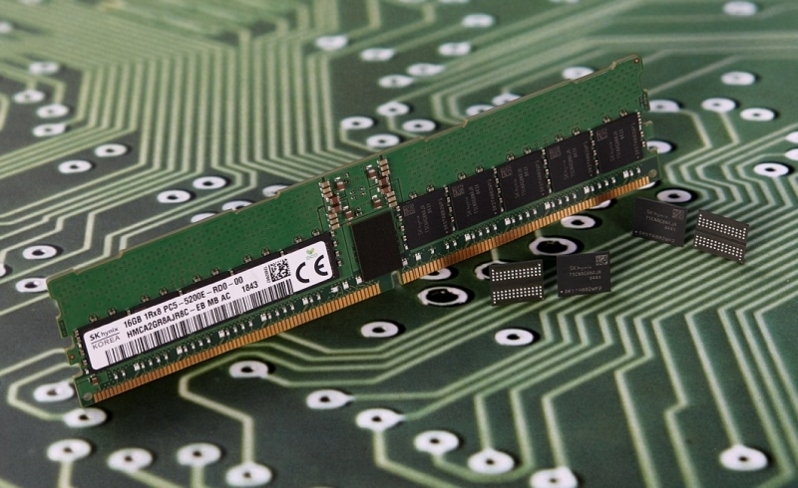 Read more about SK Hynix's 5200MHz DDR5 DRAM. With AMD supporting AM4 until 2020, for their own sake they better move onto DDR5 for AM5. Otherwise all these gains Ryzen has made would be for nought. Toward the end of DDR2 AMD made chips that supported DDR2 and DDR3. It was only later they phased out the chips that would support DDR2, but more than long enough for any one to upgrade. They may well do something similar with Zen. Bring out AM4 chips that support both, or one or the other, then phase them out later for DDR5 only. Yep, AM3 (Essentially AM2+ with DDR3) processors could run in AM2 and AM2+ sockets with DDR2. With the logic I/O now seemingly off the main die in upcoming Zen parts I think we could certainly see consumer parts with "AM5" CPUs that maintain back-compat for AM4 with a DDR4 controller in the transitional phase(Zen 3?). Though of course that depends a lot on availability, performance gaps, and timing between both platforms. If DDR5 isn't practical during the ramp up to Zen 3 they may just leave it a generation and save on the transistor costs of dual controllers. Whereas, if DDR5 is around but say x2 the price of DDR4, they might just launch the lower end models of the new generation on the older platform with the older controller die but same core die and the 6-cores and up on the new platform with a DDR5 I/O die.